My first presentation at ICT Links into Languages Conference aka ILILC3 was entitled I want to break free. Below are my slides which were more a summary of the session for those who weren’t there, and an aide-memoire for me to make sure I said all I wanted as we were flipping between apps most of the time! 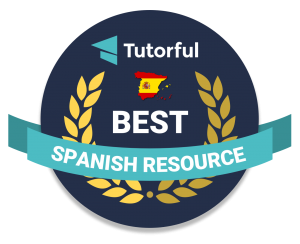 We did a Socrative quiz on the MFLTwitterati, learned about Healthy Eating in Spanish using Nearpod, saw how rubbish I really am at German using Memrise, looked very quickly at how to use Book Creator app and explained everything using Explain Everything!